What is an Air-Conditioning Inverter? 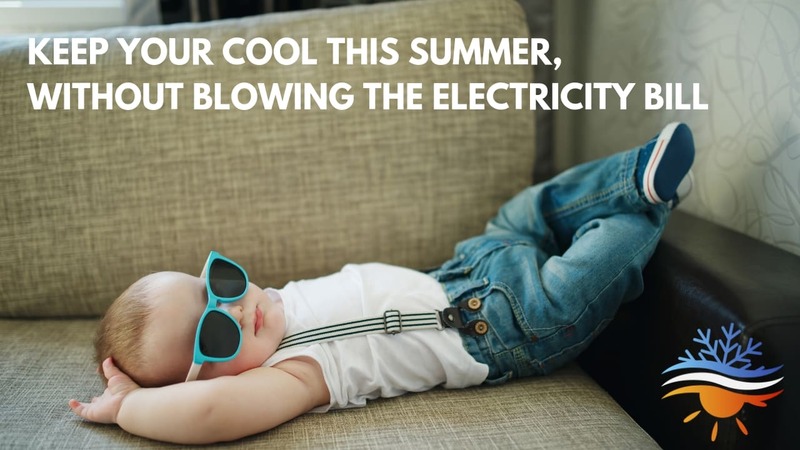 If you’re in the market for some air conditioning, whether ducted or split system, you may have heard mention of inverter technology. 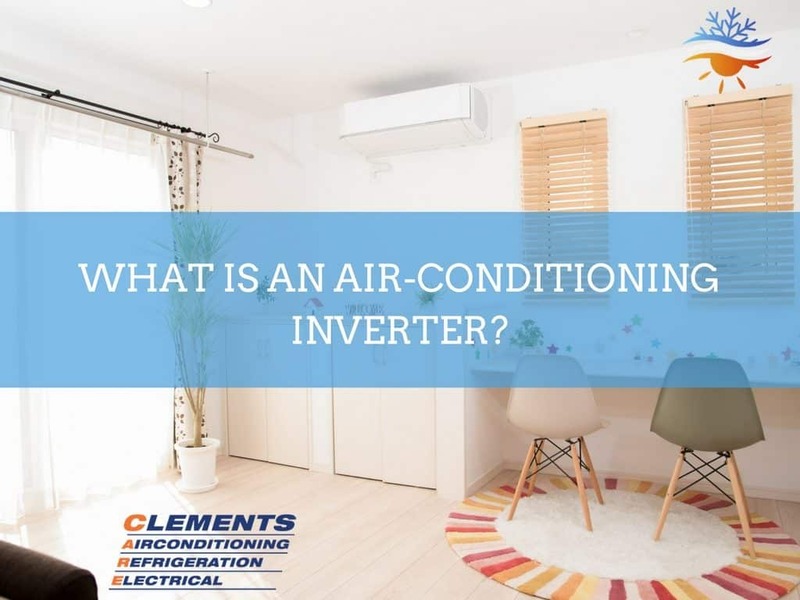 Unless air-con technology is your thing, you may also be wondering what this inverter stuff is, and what’s so special about it? Basically, an inverter controls the speed of the compressor motor by using variable speed, allowing continuous temperature regulation. How does this differ from non-inverter (fixed speed) technology? As the fixed speed name suggests, this technology presents an uncomplicated single speed option. The motor is literally on or off. 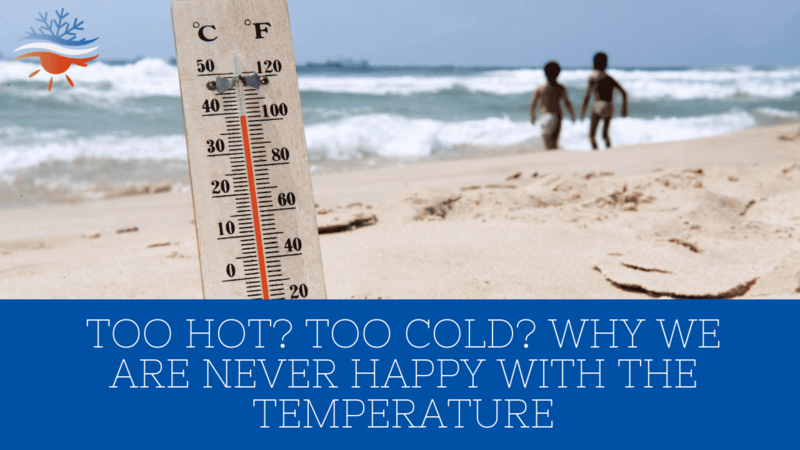 Once the temperature reaches the desired level, it switches off, meaning the motor is always running at either full or zero capacity, there’s no in between. 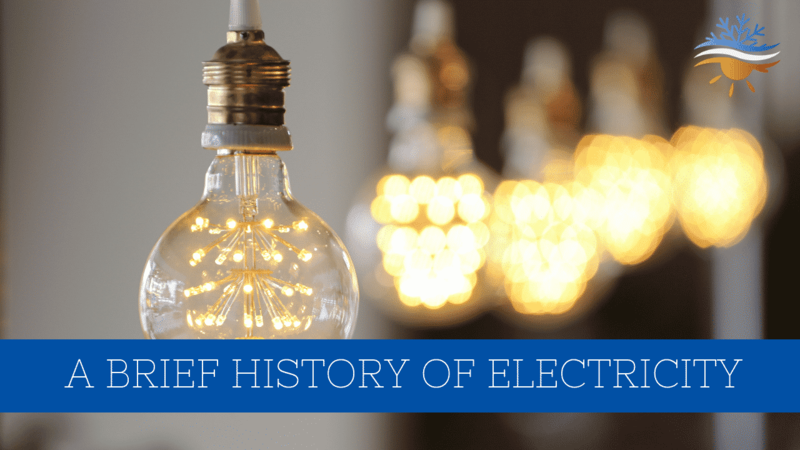 This constant cycle of on and off is more demanding on electricity consumption, and is also unable to maintain a constant room temperature. Similar to the engine of a car, an air-conditioning inverter system accelerates speed at the beginning, this produces the requisite power to reach preferred temperature fast, then later fine-tunes operation to maintain indoor climate, without thermal fluctuations. Another advantage of inverter systems is that this avoidance of fluctuation in speed produces a much quieter operation. This makes cooling down on summer nights, or warming up in the winter, a much more peaceful experience. 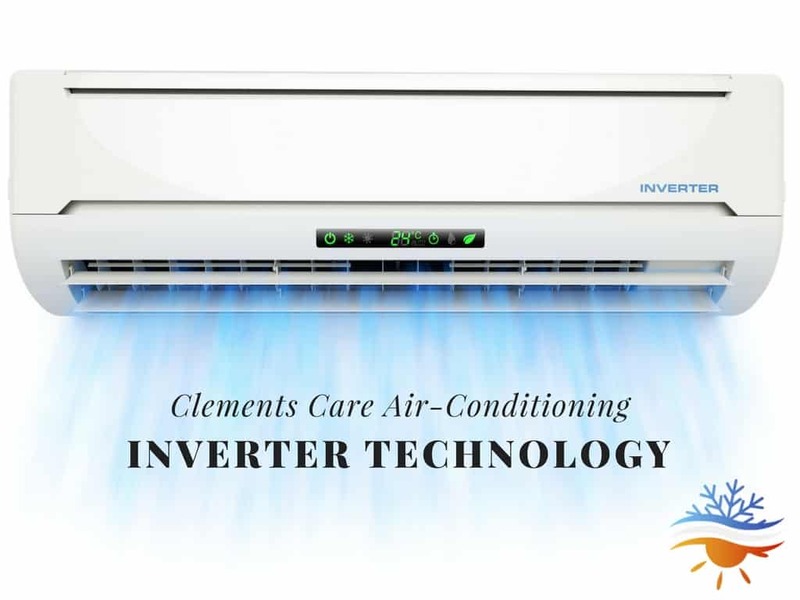 Whether you are looking for a new air-conditioning unit for your home or business, inverter technology will provide you with a powerful solution that’s far more energy efficient, and able to keep the house or office at your desired temperature 24/7. 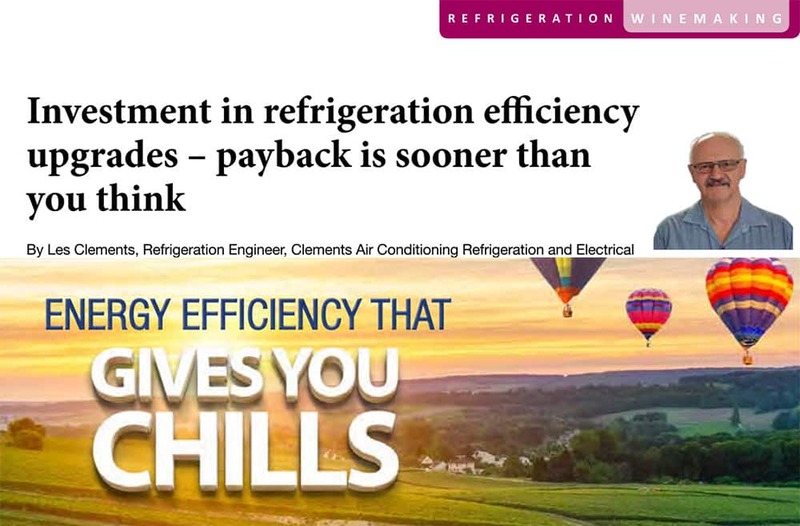 If you would like to know more about inverter technology, how it works or how it can benefit your home or business, please give the friendly team at Clements a call on 4932 3833.